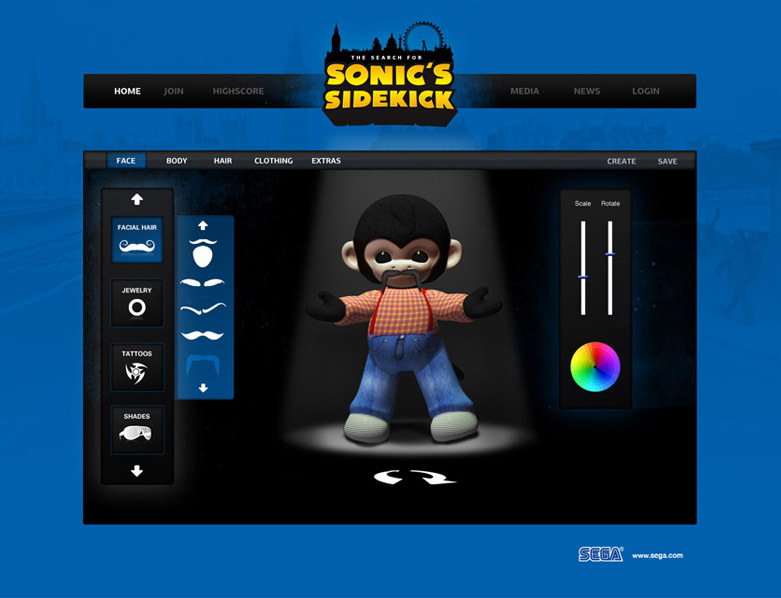 [UPDATE] Is SEGA Searching For a New Sidekick For a Future Sonic Game? 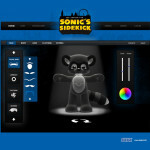 UPDATE: We have learned that while the Sonic page wasn’t archived at Google until April 17th 2014, the images were uploaded to Michael Nagy’s site July 15th 2013. It’s now very likely that this is a scrapped project. Thanks to Gatestormer at the SSMB for the heads up! 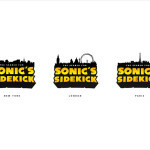 It appears SEGA may be on the hunt for a sidekick for a new Sonic game they’re working on behind the scenes fronted by a new worldwide campaign titled The Search for Sonic’s Sidekick. 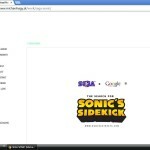 In slides discovered by The Sonic Stadium at ad agency DDB Tribal artist Michael Nagy’s website there are images of an online mobile game SEGA will use in a competition to get fans involved in the new campaign. DDB Tribal are responsible for major campaigns for events such as The Queens Diamond Jubilee and advertisements for a variety of big brand companies. 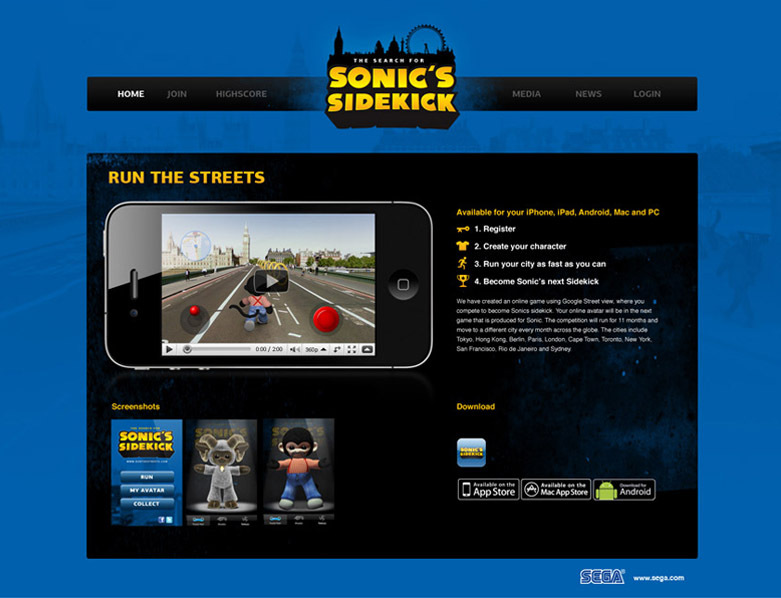 The aforementioned mobile game sees players in twelve cities around the globe create a character and then race their character around their city using Google’s Street View technology. You then log your best time onto the leaderboard and the player with the fastest time at the end of the competition will see their character in the next Sonic game. The competition will run for eleven months and visit a new city every month. 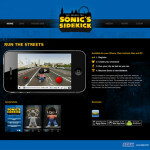 We have created an online game using Google Street view where you compete to become Sonic’s sidekick. 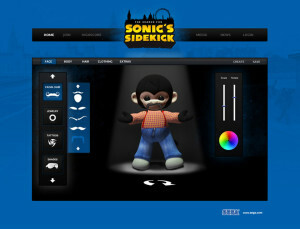 Your online avatar will be in the next game that is produced for Sonic. The competition will run for 11 months and move to a different city every month across the globe. The cities include Tokyo, Hong Kong, Berlin, Paris, London, Cape Town, Toronto, New York, San Francisco, Rio De Janeiro and Sydney. The description doesn’t mention whether this is a console or mobile title, but for a campaign this big, it’s likely this could be for the next big console game from Sonic Team after Sonic Boom. We checked on Google and this page was archived just last week on April 17th 2014, so it’s very recent. 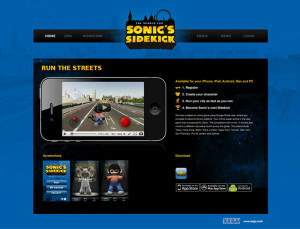 The website http://www.runthestreets.com isn’t live yet, but the domain does appear to be up for sale and a Whois check doesn’t show any ownership by SEGA or Google just yet. It’s also worth noting that there is no mention or indication of the new character replacing Tails as Sonic’s sidekick, so don’t panic, Tails fans. This new character could likely be playing a sidekick role similar to Chip in Sonic Unleashed or Yacker in Sonic Colours. Whatever the role, the character will obviously be important to the new game. The images are currently still live on Michael Nagy’s website, but you can also find all of them in our gallery below. What do you think of this campaign? Is it a good idea to get fans involved in the creation of a new character? 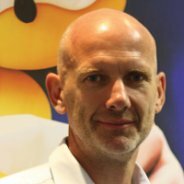 RUMOUR: SEGA to Announce New Sonic Game Next Month? Sources close to SEGA have informed The Sonic Stadium that the publisher intends to announce/tease a new game within the Sonic the Hedgehog series next month. Sonic fans will recall that February 2nd is of course what SEGA calls ‘Hedgehog Day’, a day the company usually likes to tease fans about upcoming Sonic games. However, one of our sources states that the game won’t be announced until mid-February, while another just says we “will hear about it from official sources next month”. 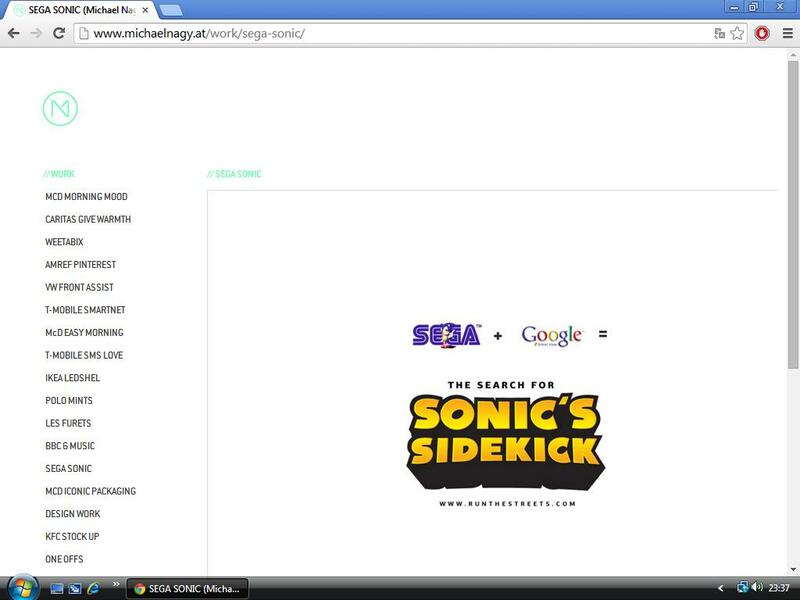 It’s likely SEGA could tease a reveal on Hedgehog Day and make a proper announcement later in the month. Continue reading RUMOUR: SEGA to Announce New Sonic Game Next Month? SEGA has revealed their lineup for PAX Prime 2012. The publisher will be bringing nine playable titles to, of which one of them is an unnanounced new IP coming to digital download platforms. Sonic fans attending will be happy to be able to go hands-on with Sonic & All-Stars Racing Transformed and the HD port of Sonic Adventure 2. 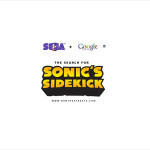 SEGA will be located at booths 242 and 252 at PAX in Seattle, Washington, from August 31st through September 2nd 2012. RUMOUR: Sonic & SEGA All-Stars Racing Sequel/Remix in the Works? We have received word from a tipster, who wishes to remain anonymous, that a new Sonic & SEGA All-Stars Racing game could be on the way. Our tipster recently spoke to a high ranking staff member at development studio Sumo Digital, and when queried about new projects, the developer gave the below reply. While the game could be a sequel to 2010’s Sonic & SEGA All-Stars Racing, there is also a possibility, given the platforms, that it could be a remixed version of the first game with new characters & courses specifically tailored to Wii U, 3DS & Vita. But having said that, the tipster informs us that the developer told them months ago that they will be doing no more additional work on the first game. Continue reading RUMOUR: Sonic & SEGA All-Stars Racing Sequel/Remix in the Works? 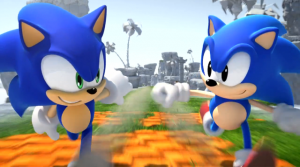 We’ll bring further details regarding this all-new Sonic game as they’re released. If you haven’t already, check out the teaser trailer. 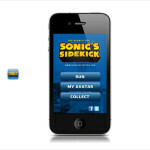 Today SEGA has announced the launch in India of Sonic Cricket for mobile. The game has been created by UTV Indiagames, who has developed a wide catalogue of games for mobile platforms, including many other cricket titles. UTV Indiagames CEO Vishal Gondal explains Sonic Cricket “adds an additional entertainment and fun twist” to the sport and the team is looking forward to offering players “a new opportunity to enjoy their favourite sport, the Sonic way!”. Sounds similar to what Sumo Digital has done in recent years for Sonic and other SEGA franchises with tennis and kart racing. SEGA’s mobile department manager Kaoru Nagai says the company is looking to spread the Sonic brand to India with Sonic Cricket and this new game will be considered as one of their breakthroughs as part of the company’s 20th Anniversary celebrations for the Sonic franchise. MUMBAI: UTV Indiagames has partnered with the interactive entertainment company Sega Corp. to launch dashing arcade style game Sonic Cricket for mobile. 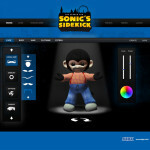 According to the company, Sonic Cricket will be blended in with the original infamous soundtrack of Sonic. It is a fast moving cricket game targeted at both the enthusiasts of the game and fans of the character. SEGA of Japan have put up a mysterious website for a new game produced by Takao Miyoshi, the person from Sonic Team behind Phatasy Star Universe. The site says Coming Soon and has a mushroom on it similar to the mushroom from Super Mario Bros 1 except for the different colours. When you run your mouse over the mushroom it shakes. The web adress has the word ‘pole’ and at the bottom of the page there is a timer which is counting down to the games official unveiling I’m guessing. It currently states 10 days, 6 hours and 17 minutes. No platforms for the game are mentioned.